Need a New Career? Consider Becoming an EMT! Home/Need a New Career? Consider Becoming an EMT! With the California unemployment rate holding at 4.3%, many Californians are looking for a job. Do you have grit, a strong stomach and the will to provide service to your community? If so, perhaps you should consider becoming an emergency medical technician (EMT) at Project Heartbeat’s EMT Academy in Oakland, CA or our new campus in Sacramento California. Are There Actually Jobs for EMTs in California? A quick search of Indeed this morning yielded over 900 jobs for certified EMTs in the state of California alone. Most of these jobs pay between $15 and $25 an hour and many have benefits. Typically, the highest paying and most coveted EMT job in California is with one of our many fire departments. What if I Get Carsick? Should I Still Become an EMT? The work is typically safer and more supported in an ED. The pay and benefits tend to be higher than working as an EMT in the field. You get exposed to a diversity of thought working in tight groups with emergency department RNs and MDs. This can be huge for preparing for a secondary career in either nursing or medicine. You may also get better sleep as ED techs in hospitals work at most 12 hour shifts while EMTs in the field often pull 24’s. 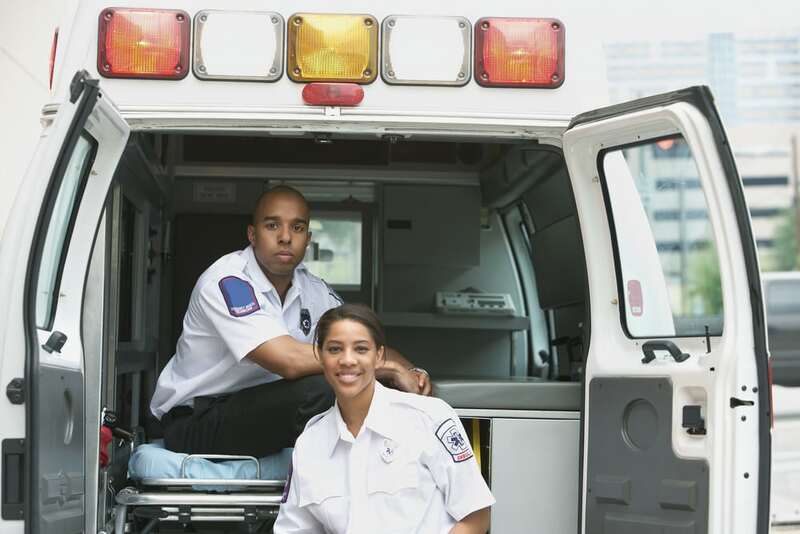 Whether you are considering an EMT certification because you want to help your community, fight fires or prepare for nursing/medical school, Project Heartbeat can help. Sign up today for our EMT certification course. By Project Heartbeat|2018-07-25T05:31:21-07:00July 24th, 2018|Career Programs, Classes, Education|Comments Off on Need a New Career? Consider Becoming an EMT!